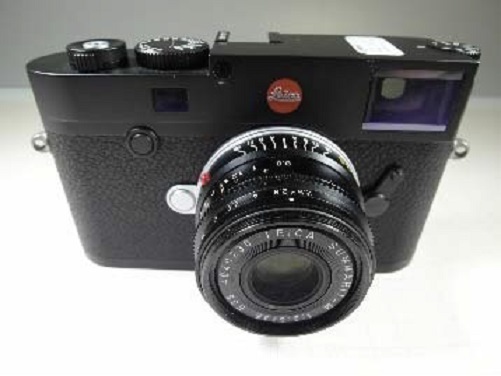 This entry was posted in Leica camera and tagged Leica camera rumors, Leica M10 on January 19, 2017 by admin. This entry was posted in Leica camera and tagged Leica camera rumors, Leica M10 on January 18, 2017 by admin. This entry was posted in Leica camera and tagged Leica camera rumors, Leica M10 on December 19, 2016 by admin. This entry was posted in Leica camera and tagged Leica camera, Leica M10 on December 9, 2016 by admin. After the image of the upcoming Leica M10 leaked online, this new camera is rumored to be announced in mid January 2017, according to the latest rumors from MR. 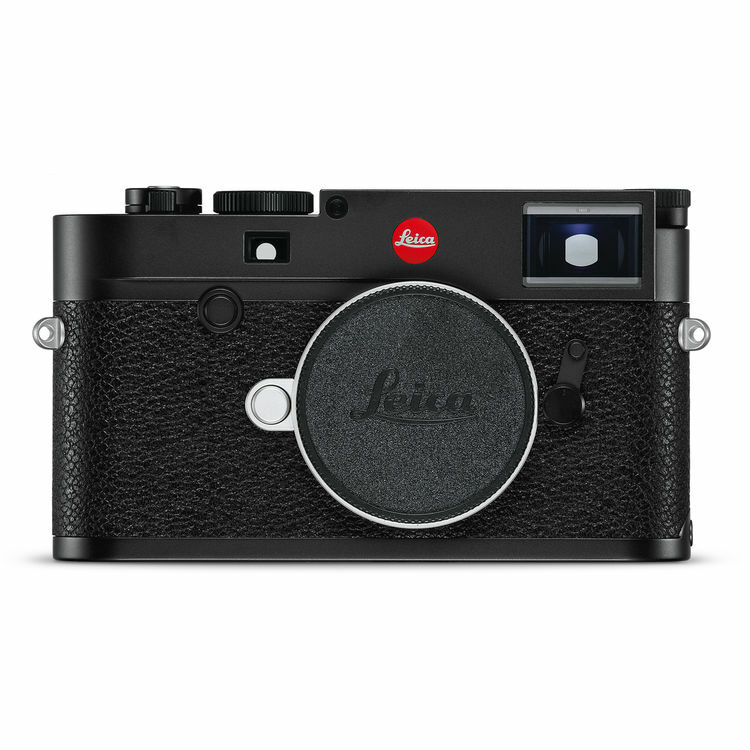 This entry was posted in Uncategorized and tagged Leica camera rumors, Leica M10 on December 3, 2016 by admin. This entry was posted in Leica camera and tagged Leica camera rumors, Leica M10 on November 14, 2016 by admin. This entry was posted in Leica camera and tagged Leica camera rumors, Leica M10 on November 12, 2016 by admin.